Owned by our good friends the Kaltschmid family, this superior hotel occupies an ideal location in the centre of the village with easy access to cafés, shops and nursery slopes. 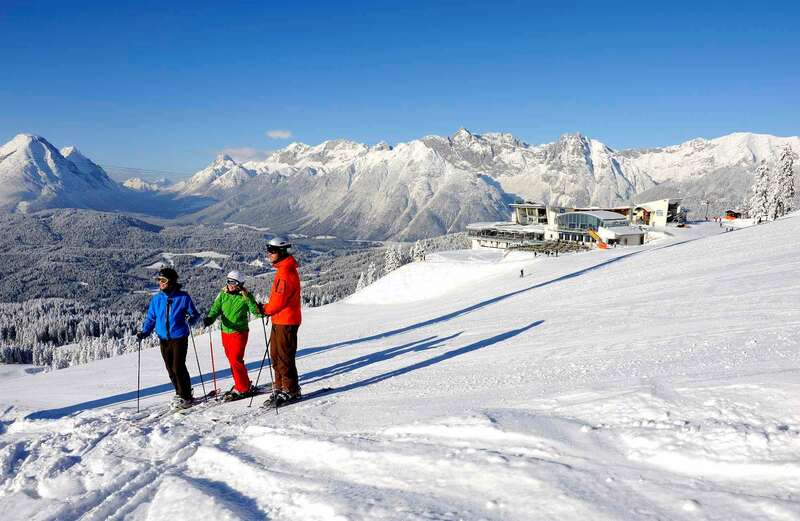 Decorated in a typical Tyrolean style, it offers friendly service in a relaxed atmosphere. The food is exceptional and dinner includes unlimited drinks each evening. Apartments with bath, separate WC, balcony and kitchenette sleep 2-5.